The municipality of Murcia and the Provincial Deputation of Valencia have both approved the travelling exhibition on Sustainable Development Goals presented by the Fundación Mainel. The first stop will be the Ilustre Colegio de Abogados de Valencia. 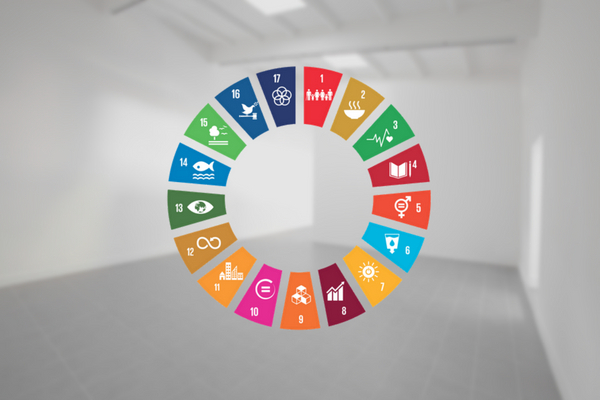 The project aims to increase the citizenship awareness and commitment in the consecution of Sustainable Development Goals (SDG), through a travelling exhibition made by Illustration and Graphic Design Master students of the Universitat Politècnica de València. Each exhibition will be accompanied by a discussion workshop as the opening ceremony. This exhibition, which is currently being prepared, will consist of 17 posters; each one of them corresponding to every Sustainable Development Goal interpreted by the future Illustration professionals. It is proven that illustration has a captivating power and a communicative strength that is lacking in other tools; that is why one of the main objectives of the exhibition is to ensure that these attributes are in favour of SDG communication. That translates into greater awareness and commitment of citizenship in the consecution of SDG. The work carried out by the UPV students is being shown for the first time at the Sala de la Muralla del Ilustre Colegio de Abogados de Valencia from October 26th until November 16th as being part of the project “Sustainable Development Goals. Congress and Exhibition”, which has been financed by the Conselleria de Transparència, Responsabilitat Social, Participació i Cooperació de la Generalitat Valenciana. The specific locations and the timeline for the exhibition are currently under discussion, but we will be able to contemplate the presentation in 4 spaces of the city of Murcia and in 5 municipalities of the Valencia Community.